In the Reference No. 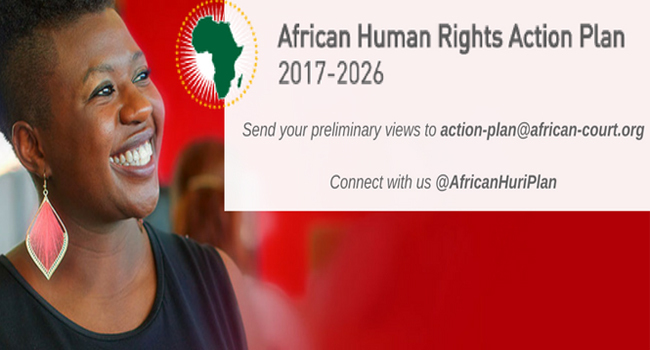 002/2017: Media Council of Tanzania (1st), Legal and Human Rights Centre (2nd), Tanzania Human Rights Defenders Coalition (3rd) Applicants v. AG of the Republic of Tanzania (Respondent), postponed until further notice. 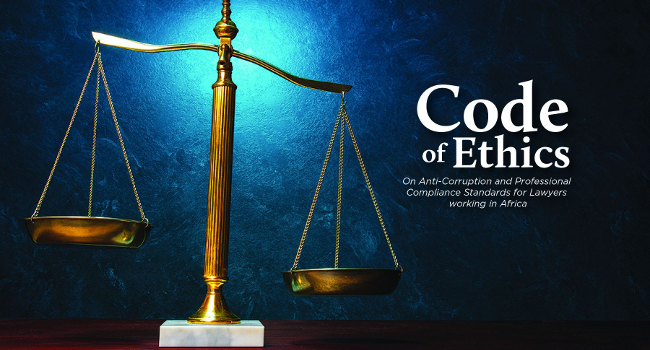 Violating the principles underpinning freedom of the press, which is a cornerstone of the Community’s principles of democracy, rule of law, accountability, transparency, and good governance. To respond on the Applicants’ supplementary affidavits within 14 days from today September 10th 2018. To file the rejoinder of the Respondent to the supplementary affidavits within 14 days after service. 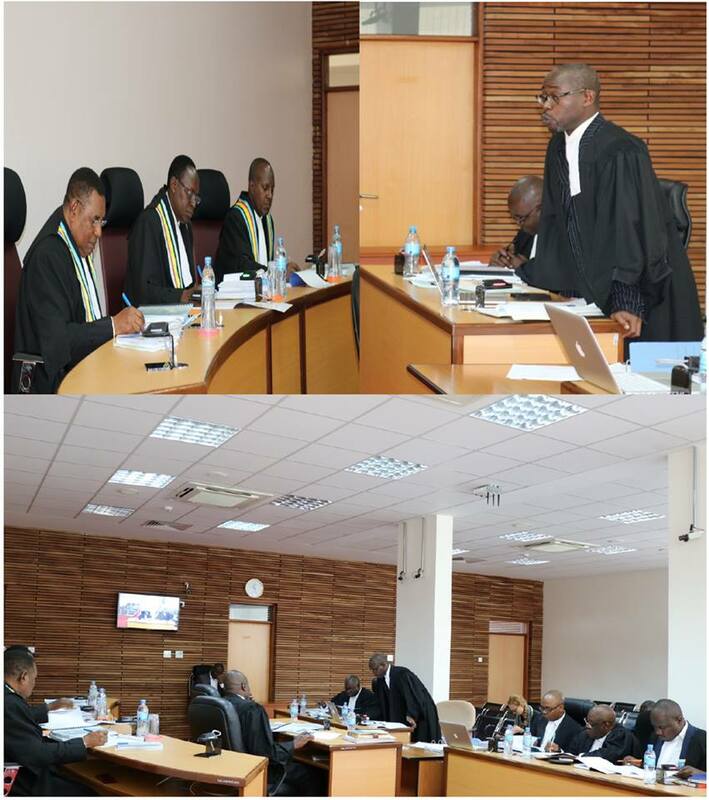 The PALU Counsels at the East African Court of Justice in Arusha, Tanzania Today 4, September 2018. Application.No.002/2018. The AG of the Rep of Burundi (the Applicant) v. The Secretary-General of the EAC (The Respondent) and Hon. Fred Mukasa Mbidde (The Intervener). The Applicant alleges that the 4th election of the EALA speaker that was conducted on the 19.12.2017 contravened the provision of the EALA rules and procedures and that the respondent has not properly discharged his obligations as provided under the EAC Treaty. Court has directed the intervener to submit a statement of intervention in support of the Respondent in accordance with Article 40 of the Treaty,3 weeks from today, i.e. on 25 September. The Applicant was given 30 days from the date of receipt of service of the Intervener’s Statement to file his written submissions, i.e. by 25 October 2018. The Respondent was also given 30 days from the date of service of the Applicant’s written submissions to file his written submissions, i.e. by 26 November 2018. The Applicant will file his Rejoinder, if any, by 10 December 2018. Scheduling Conference: Niyongabo Theodore & 2 others v. The Attorney General of the Republic of Burundi. 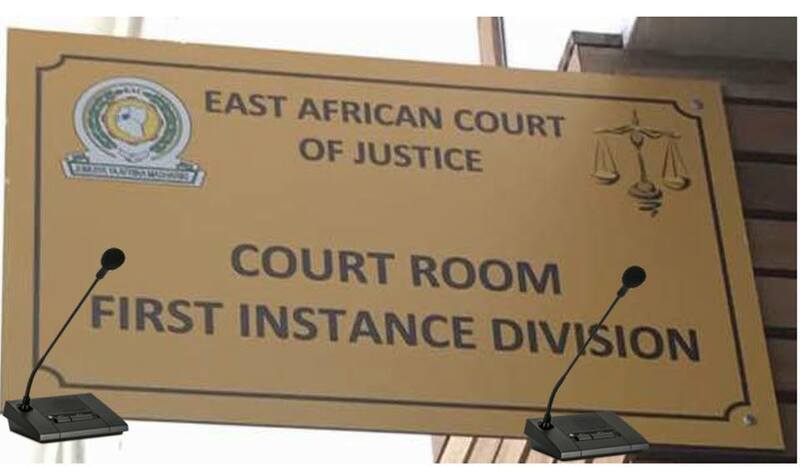 The Pan African Lawyers Union represented by Ms. Anita Alfred Kyaruzi appeared before the East African Court of Justice (EACJ) today, on behalf of the Applicants in the matter of Ref.No. 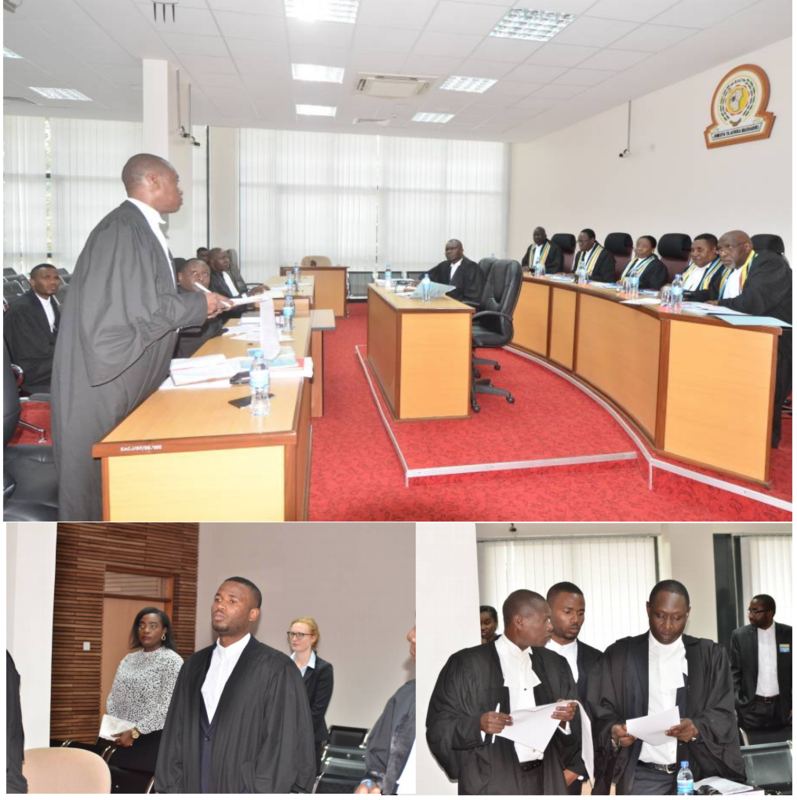 004/2017: Niyongabo Theodore & 2 others (Applicants) v. The Attorney General of the Republic of Burundi (Respondent). The Applicants are suing the Respondent State for the decision rendered by its National Courts which allegedly violated Article 6(d) and 7(2) of the EAC Treaty, Article 15(1) of the Protocol on the establishment of the EAC Common Market and Article 14 of the African Charter on Human and Peoples’ Rights. 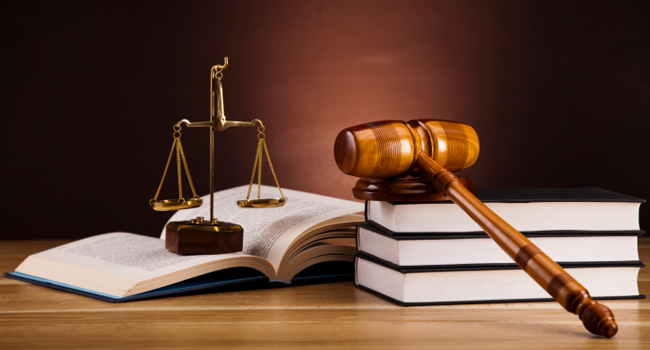 The scheduling conference was held in accordance with Rule 53 of the EACJ Rules of Procedure 2013, whereby both parties gave a brief summary of the case and the Court set timelines within which the parties would be required to comply with. Court has directed the Applicants to file their written submissions within 45 days, i.e. by 20 October 2018. The Respondent has been directed to file his response to the submissions within 45 days after effective service from the Applicant, i.e. by 5 December 2018 and any Rejoinder from the Applicants to be filed within 2 weeks after effective service from the Respondent, i.e. by 19 December 2018.